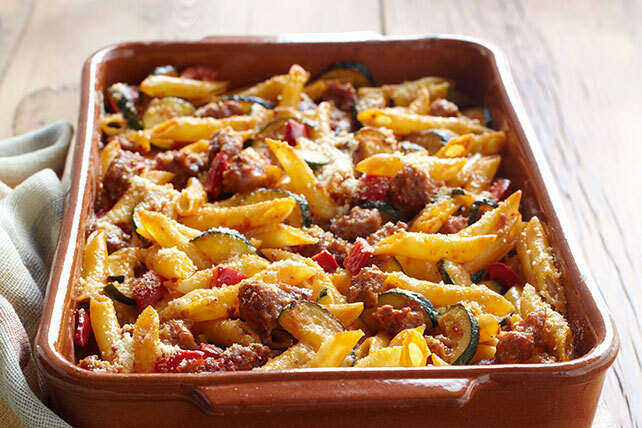 What's better than a cheesy pasta casserole dotted with Italian sausage? Try that same casserole, served with a couple of ridiculously delish side dishes. There are so many reasons we love this cheesy casserole—chief among them that it's chock full of zucchini and bell peppers! In the mood for a spicier bake? Try our Mexican casserole dinner menu! A sweet and tangy vegetable side is a perfect flavor pairing for a gooey casserole. 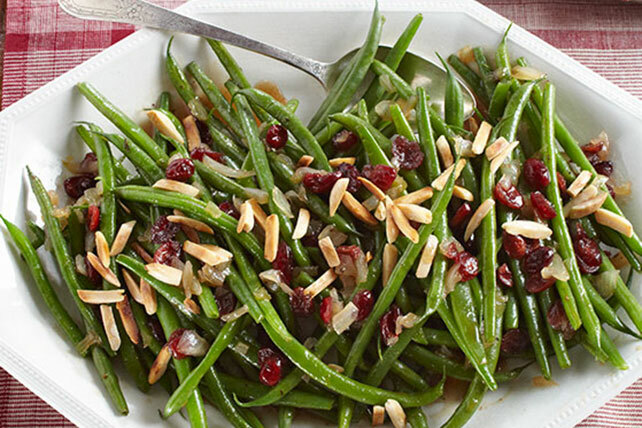 Caramelized onions and slivered almonds give these extra-special green beans just a little crunch. It's a side salad! It's a cheese course! It's a fruity dessert! It's all of the above, actually. 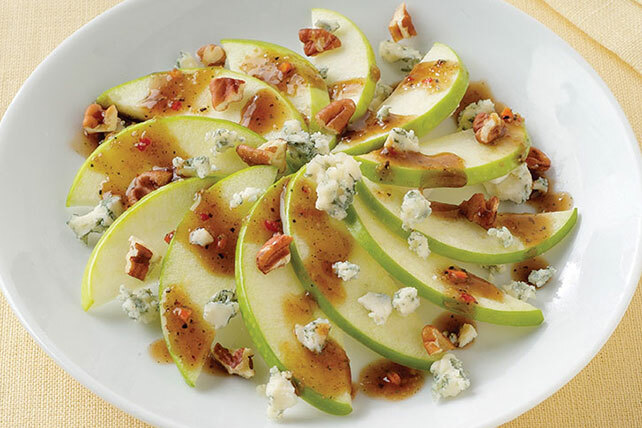 And this elegant apple dish is a sweet, light way to end the meal—and one that might even persuade family members to help with the dishes.